During the month, CBA reserves rose by $6.1 million. Currency reserves of CBA increased by $1.36 billion or 34.2 percent in 2017 as compared to 2016. 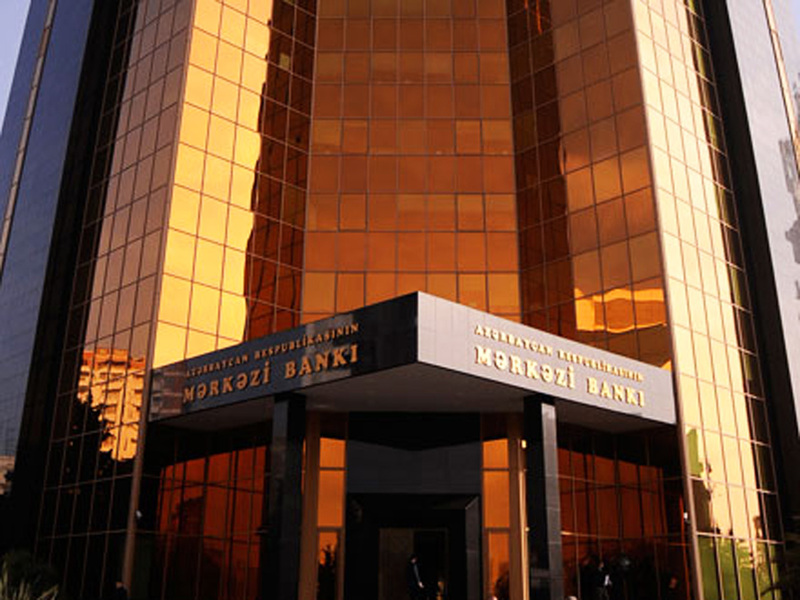 CBA’s currency reserves started to decrease in July 2014. The reduction was at a slower pace (within a range of $20 million to $50 million) at the beginning, but a sharp decline began in December 2014 due to an increase in demand for US dollars in the country. During 2016, the CBA currency reserves increased by 0.9 percent in March, 1.35 percent in April, 3.97 percent in May, 0.7 percent in August, and 0.14 percent in November.